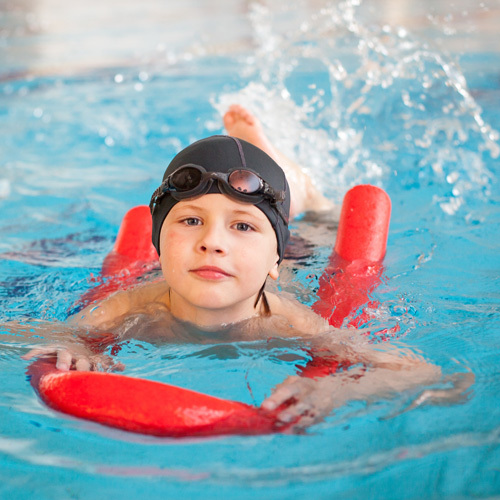 With colourful materials and fun, varied activities, the Rookie Lifeguard scheme teaches children how to swim and enjoy water safely, whether in shallow or deeper water. 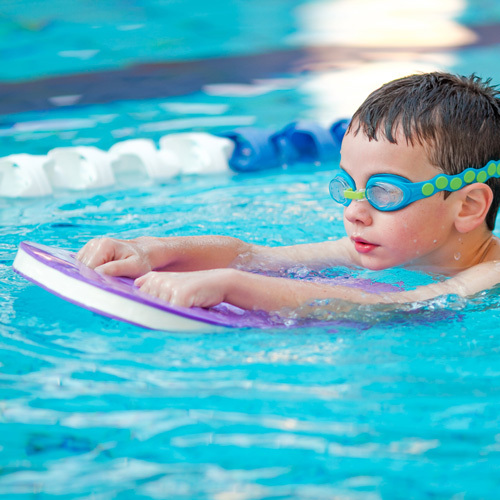 Rookie Lifeguard is aimed at children – though the skills learned through the course of the programme are just as valuable to people of all ages. The scheme begins with Stage 1 of the Bronze Award and progresses to Stage 3 of the Gold Award, starting off at an ability level suitable for brand-new swimmers and progressing to the level where our Rookie Lifeguards perform impressive lifesaving tows. Our Rookie sessions run on a Saturday at Thornhill from 10 to 11.15am. Information on our lesson costs and current availability can be found by contacting us.